A Planner Round-Up | Finding delight. Classic never goes out of style. This bestseller is a coiled book and allows for a completely customizable look! Build your book just how you want it and find the style that fits your life. Choose between weekly planning layouts, embrace a color scheme, and customize your cover and the coil. 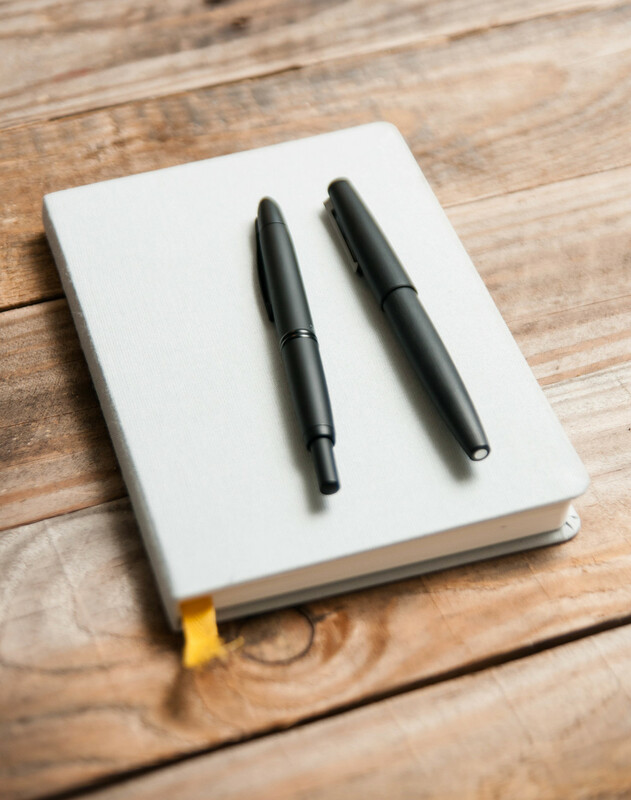 Use exclusive sections to craft positive affirmations, goals, and gratitude statements to renew your commitment, feel inspired, and live happier every calendar day, month, and year. Use the mindmap and vision board to drill in goals and fully engage with both sides of your mind. 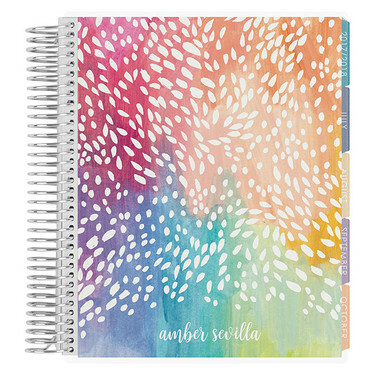 Use the Brit + Co Spiral Bound Planner to stay on schedule. 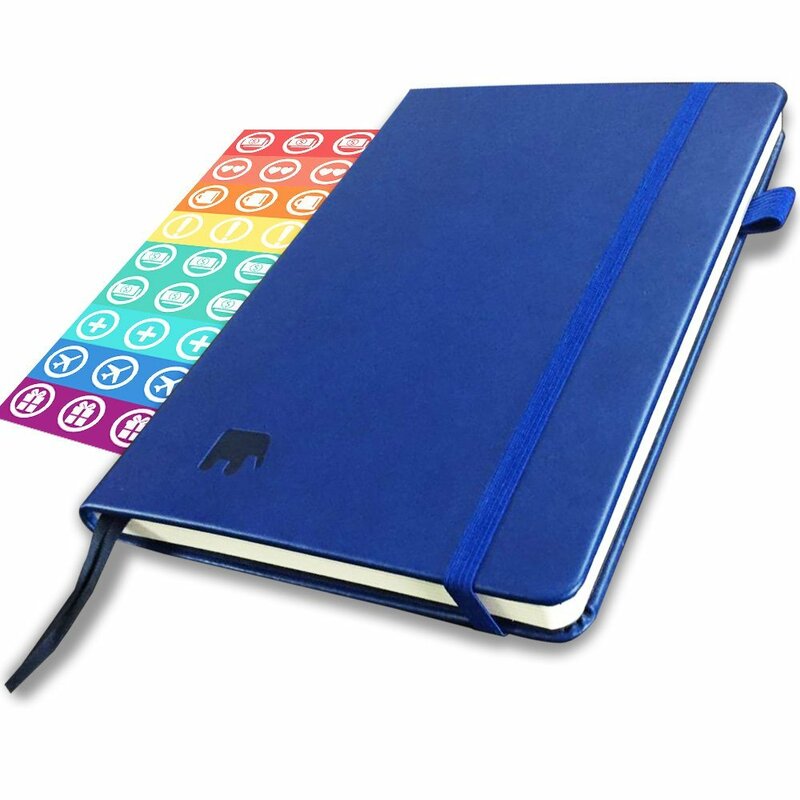 It comes with monthly and weekly calendars, lined and grid paper, to-do lists, activity pages, and blank pages for doodling the day away. Timeless style and a simple versatile design make this a perfect choice for bullet journaling. The dotted grid pattern helps guide your writing, while staying out of the way of your drawings and doodles. The dots, spaced 5 mm apart, are light enough to blend in once the page is filled. A hardcover notebook that’s small enough to go everywhere you go and big enough to work with all day long, whether at home, work, or in transit. The Confidant hardcover notebook comes in Light Gray & Charcoal. It’s available in 3 sizes: Pocket, Flagship, & Plus—AKA Small, Medium, & Large. But every version opens flat and features quality lasting paper. What’s on the agenda for 2018? 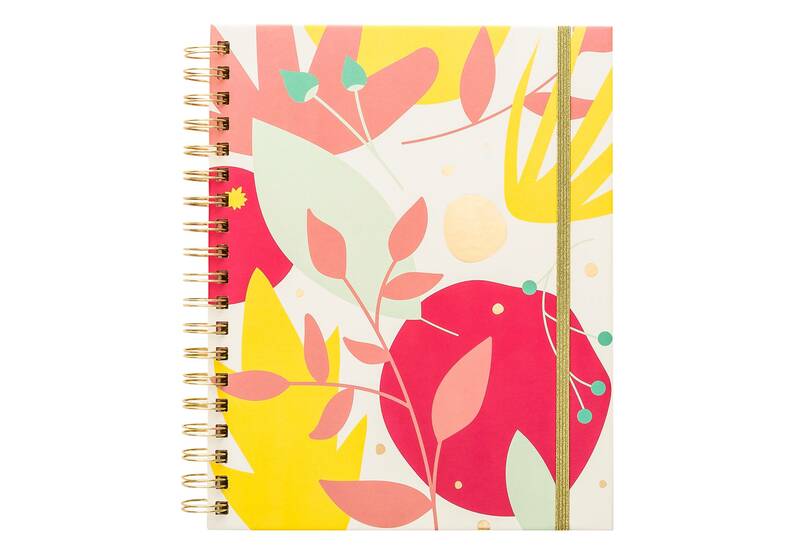 This classic covered spiral planner, features gold foil and an elastic closure. The agenda holds 17-months of weekly and monthly calendar pages. There’s also a pocket folder with ruler, as well as sections for notes, celebrations, and contacts. I am just now on the hunt for a planner for next year. I love a spiral bound book for ease of use. Will check out your recommendation. I’m still so attached to using my own version of the bullet journaling concept in a Moleskine. I just ordered next year’s so I can prep it (my favorite part!) It will be my third year and I love the feeling of control of my layouts.